Breaking Bad creator Vince Gilligan sold a detailed outline for a revisionist take on Jack and the Beanstalk to Disney. Creators Vince Gilligan and Peter Gould go behind-the-scenes for a character transformation in a teaser for the Breaking Bad spin-off Better Call Saul. 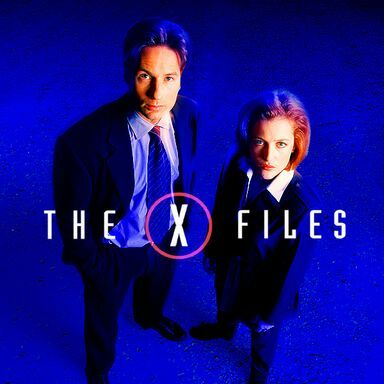 The series creator shows fans the contents of this 16-disc set. The massive package is a scale model of one of Walter White's money barrels. 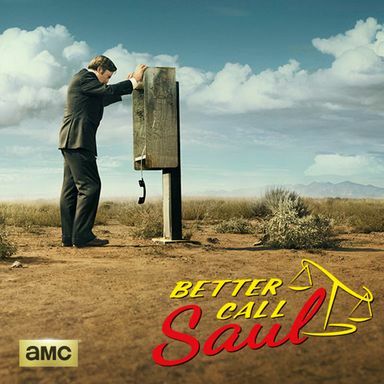 Series creator Vince Gilligan revealed that the spin-off will be 75% comedic and 25% dramatic. Plus, he said that he plans to be in the writer's room full-time. Series creator Vince Gilligan teases the final season of this hit AMC series, hinting at Walter White's demise. The creator of AMC's critically-acclaimed series discusses what's in store for this seasons' final episode airing Sunday, October 9 at 10 PM ET. Creator Vince Gillian and actor Bryan Cranston confirm rumors hat the show has one season left. EXCLUSIVE: Breaking Bad Season 4 Premiere Cast Interviews! Bryan Cranston, Aaron Paul, Dean Norris, RJ Mitte, and Jonathan Banks join creator Vince Gilligan to reveal what to expect in the return of AMC's hit drama on July 17th. 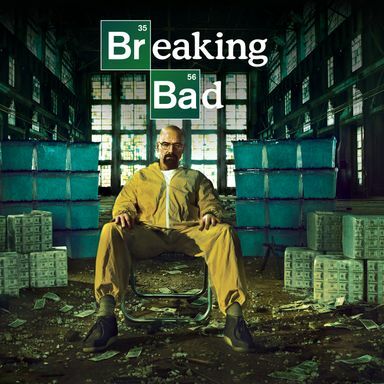 Walt and Jesse meet with the creator of this groundbreaking series to discuss their immanent future.